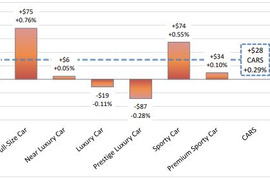 Overall car segment values last week were up 0.29%, compared to up 0.25% the week before. 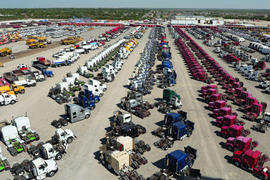 Overall truck segment values were up 0.19% last week, compared to a decline of 0.01% the week before. 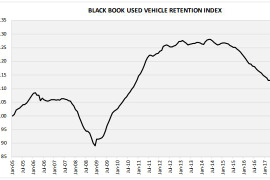 Valuation and forecast solutions provider Black Book’s Used Vehicle Retention Index registered 113.8 for March, a 0.6% decline from February (114.5) but a 1.7% improvement from March 2018 (112.0). 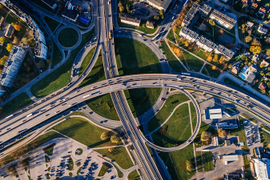 Truck and car values both saw a bump last week, as the spring market continues to lift overall values, according to Black Book's April 8 Market Insights report. 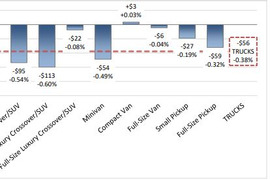 Overall truck segments are declining but some truckmakers saw increases of up to 5% due to new 1/2-ton pickups. 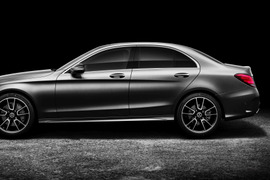 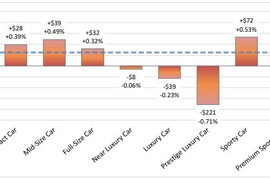 Overall depreciation was lower last week and midsize car values, in particular, saw a noticeable lift. 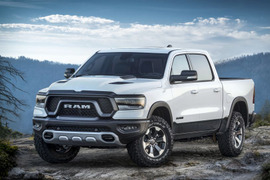 Luxury car and truck values fell last week, as demand continues to climb for more affordable vehicles, according to Black Book's March 11 Market Insights report. 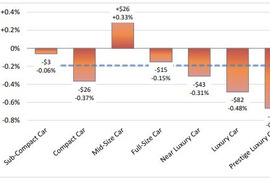 Overall car segment values decreased by 0.42% last week, compared to 0.43% the week before. 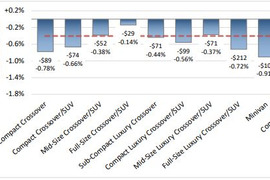 Overall truck segment values decreased 0.38% last week, compared to 0.40% the week prior. 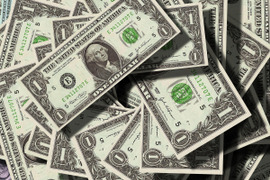 A steady supply, thriving shipping market, and increased demand helped stabilize wholesale values going into 2019. 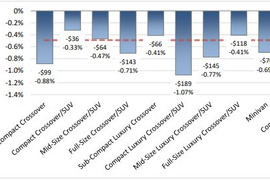 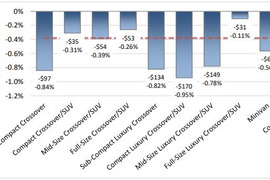 Wholesale luxury car and compact van values declined during a week where overall depreciation remained fairly stable. 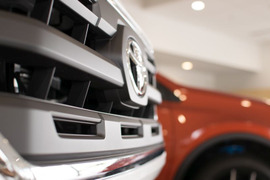 Bidding was strong ahead of presidents day, which helped truck and car used values improve slightly last week.